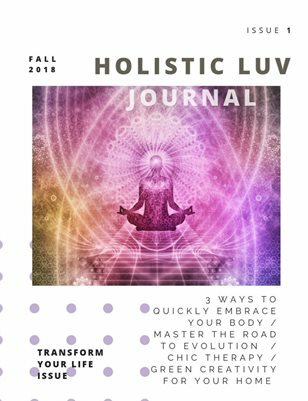 In this issue, you will learn how to eat your way to clear skin, navigate the road to self- discovery, embrace your body, and so much more! You will also immerse yourself in an essay on body shaming and anxiety, based on our Executive editor’s experience. This issue is chock-full of articles and essays that will get you started on your transformation journey.